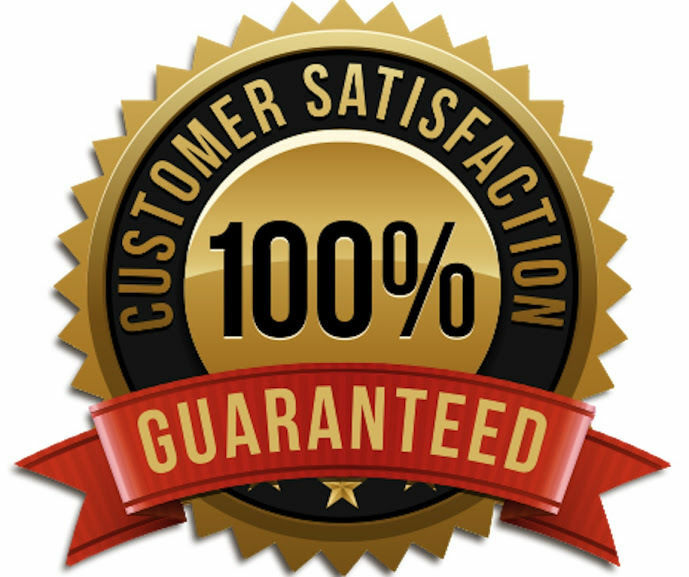 After payment, you instantly receive a license gift to activate the Age of Wonders 3 game in the Steam system and enable all network functions in the game. 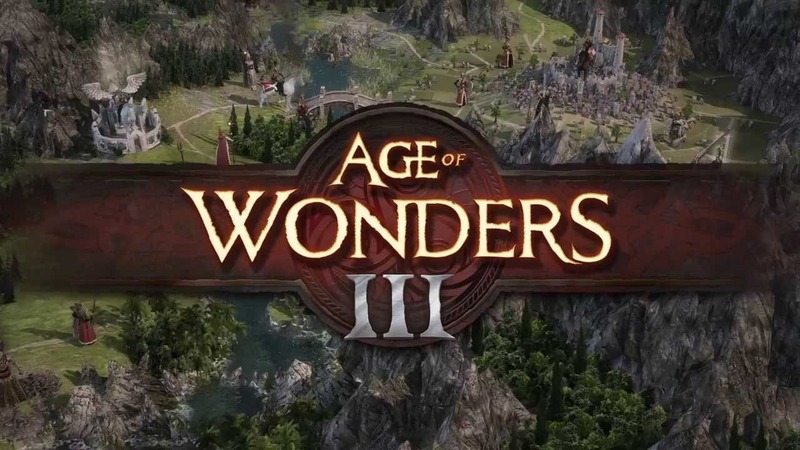 Age of Wonders III - long-awaited continuation of the award-winning series of strategic games. It combines construction, war and the role component. Age of Wonders III - the best turn-based strategy in the world of fantasy for experienced players and beginners. Rule the empire by choosing one of the 6 classes of the hero: sorcerer, theocrat, rogue, warlord, archiproduct or technically savvy Fearless. Learn useful skills unique to your class in order to develop and arm the empire. Choose your allies among the six main races (humans, high elves, gnomes, orcs, goblins and draconians) and fantastic monsters. Explore a detailed and lively fantasy world where you can search for treasures in more than 50 types of places. Expand your possessions, building new cities, making alliances with monstrous creatures and seizing valuable resources. Master the most powerful magic, with which you can even change to please the landscape. Hire legendary heroes for service, arm them with magic weapons and place them at the head of their armies. Crush your enemies on the detailed three-dimensional battlefield in tactical mode. Become a master of tactics. Break down the city defense. Learn to use the approaches from the rear and hundreds of different abilities of your fighters. 1. Download and install Steam (if not already installed) http://steampowered.com/download/SteamInstall.msi, register the account on Steam. 2. Log in to your account at https://store.steampowered.com/login/ and activate the payment link received after payment in your browser (copy and paste into your browser's address bar). After that, you can add the game to your library.